You can donate here by credit card using the form below, or download the pledge card to donate by mail. 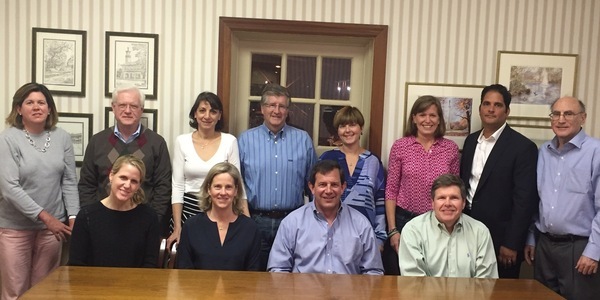 The members of our Fund Distribution Committee perform the due diligence for you! You can be confident that your donation dollars will be spent wisely and help the most vulnerable people in our community. Together We Make a Difference! Click here for our pledge card. Join the Pillars Club with a donation of $500 or more. Please contact us with the necessary information to learn more. Thank you!